Look good, feel good, what more could you ask for? 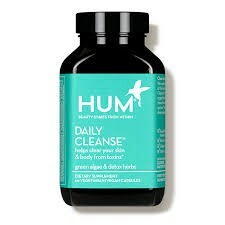 HUM Nutrition's Daily Cleanse blend works from the inside out to keep you looking fresh and feeling fine. 2 Capsules any time. Works best if taken without food.